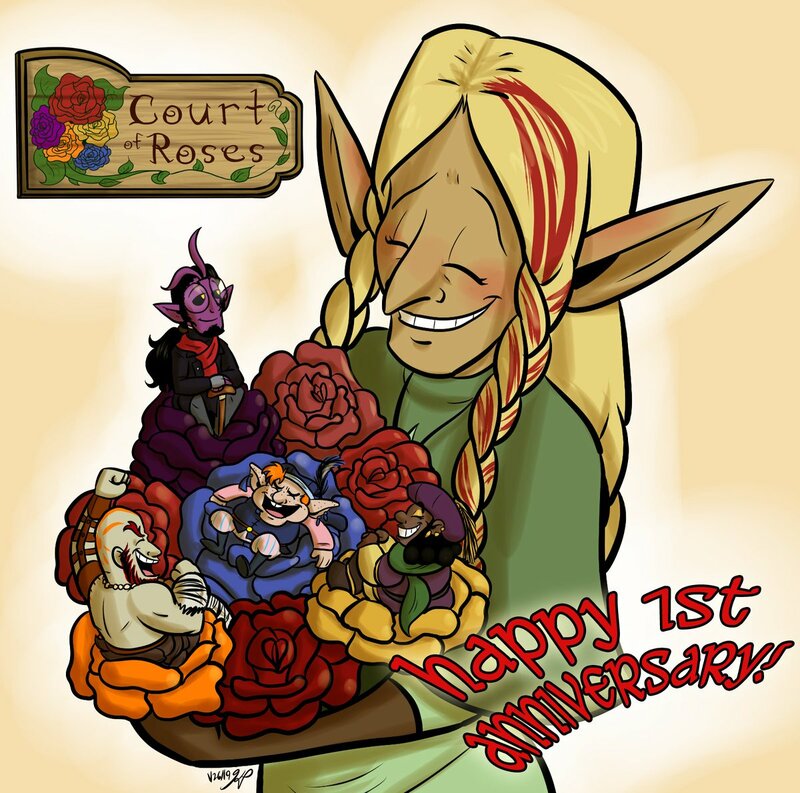 Today marks the 1-year anniversary for Court of Roses!!!! I am just, completely emotional this morning. Words cannot express my love & joy, & hefty thank yous to all my readers & supporters! Hey guys! I finished and posted this across social media last night, but I thought it would be good to share here as well. 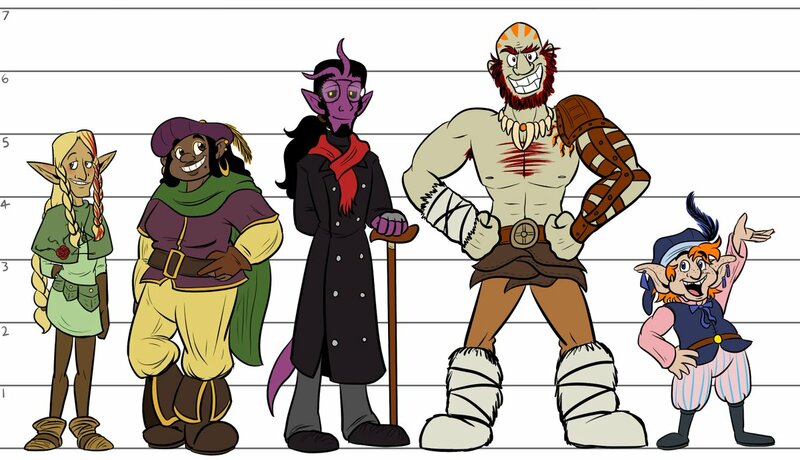 Now, with all the main bards revealed, here's a basic ref and height chart for them all! Enjoy! Hey guys! 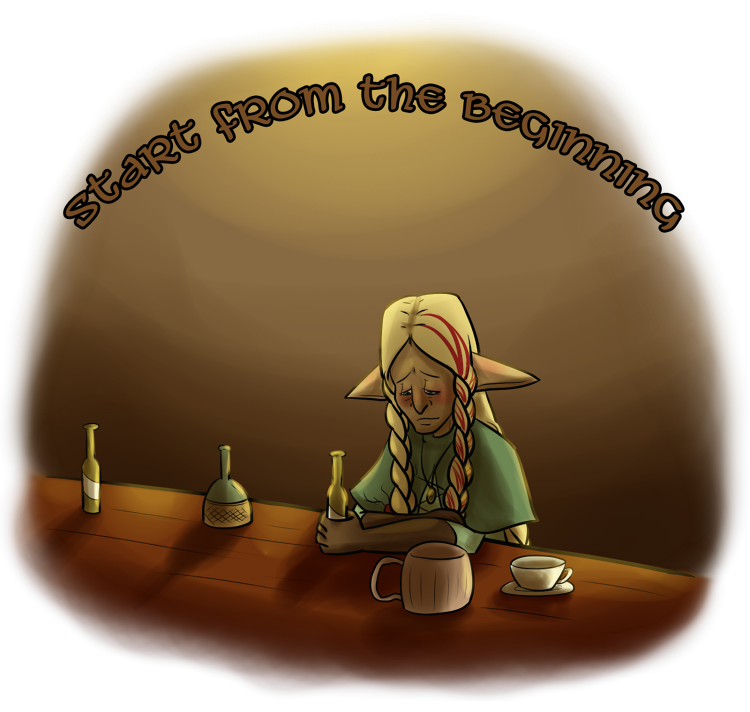 As all of the Main Bards have had their formal introductions, I can now proudly present the Character Playlists I've been assembling! Building character playlists has been a delightful hobby of mine for a loooong time. I had playlists spreading across Playlist.com, Grooveshark, 8tracks... I've been at it a while. As those sites came and went (though I have heard 8tracks brought back their unlimited listening, but their playlists take a lot more work to put together), I was glad to hop on discover (very late) the power of Spotify to bring character playlists back into my life. And making them for musical characters was a must. And I'd like to share those with you. They're all hosted on Spotify, for now, and have been added to the Important Links page. The songs I pick try to match each bard's music style, but also include songs whose lyrics I feel match them, too. If you have song suggestions for any of them, pleeeeease let me know! I'm always keeping an ear open for new music! Hey guys! 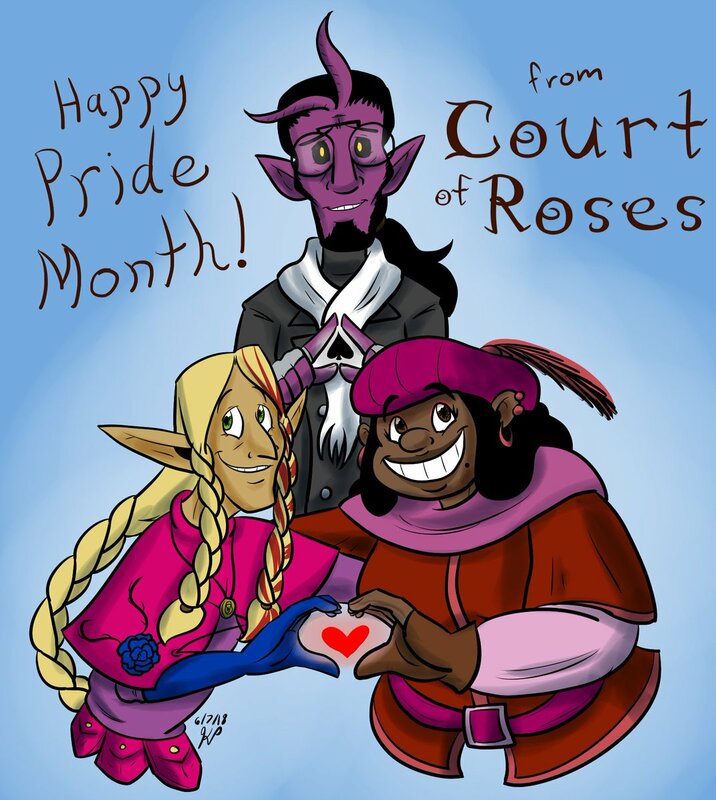 Pride Month is fairly important to me, as you can imagine, and so I wanted to share some love for it from my queer bards themselves! At least, the ones we've met so far! 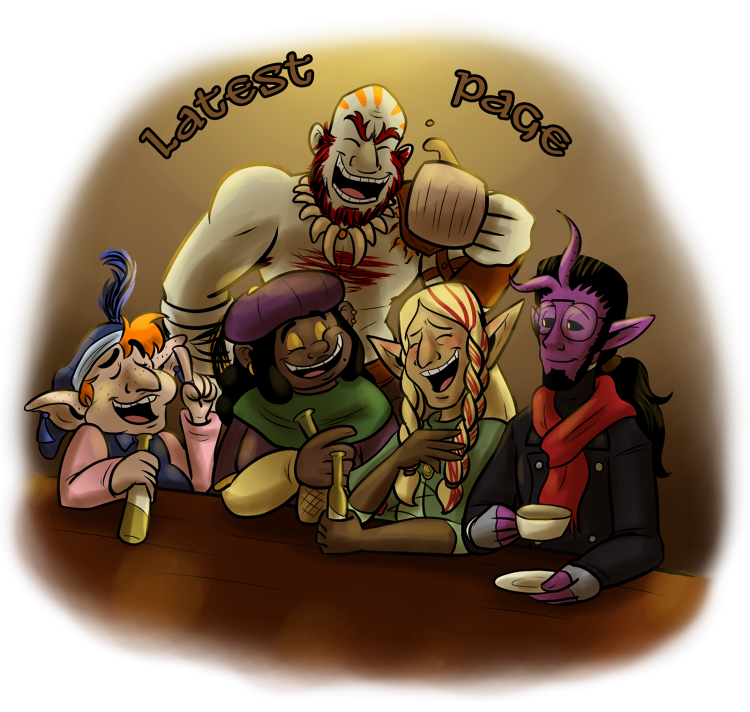 All pics were posted to the comic's Twitter, through either myself or retweeted from my bf's sister, and my dear friend, Julianne, but I'll link everything here, as not to clutter this blog post with huge images. Ren Faire here we come! What is this strange contraption? Waiting for Steam Powered Giraffe with Bry and Alex, also made new friends!!! I MET TAAKO! FROM TV! !